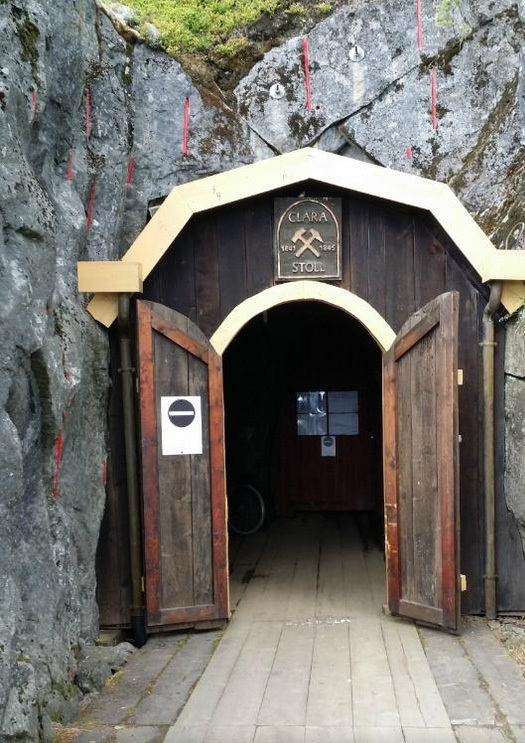 During the tour we will visit the most beautiful mines of the XVIII-XIX centuries Scandinavia. 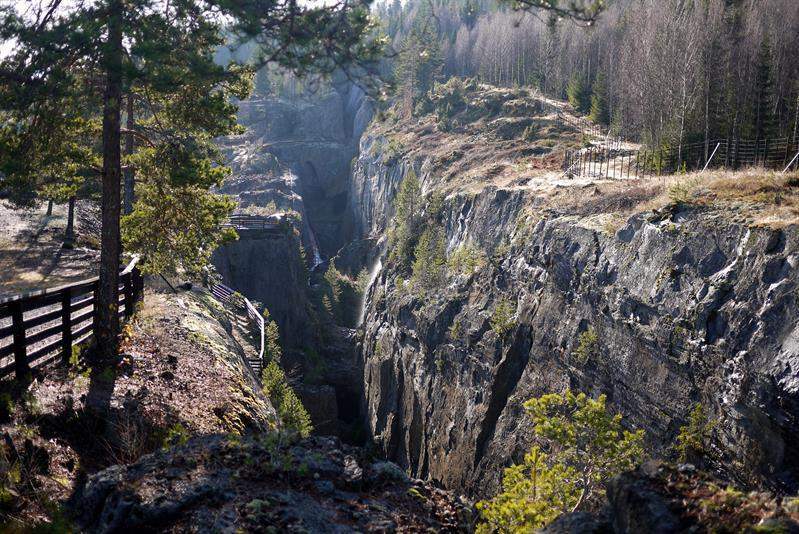 The length of the route is 1.5 km, which includes climbs and descents on stairs leading to the heart of the mines, large halls and extensive galleries. 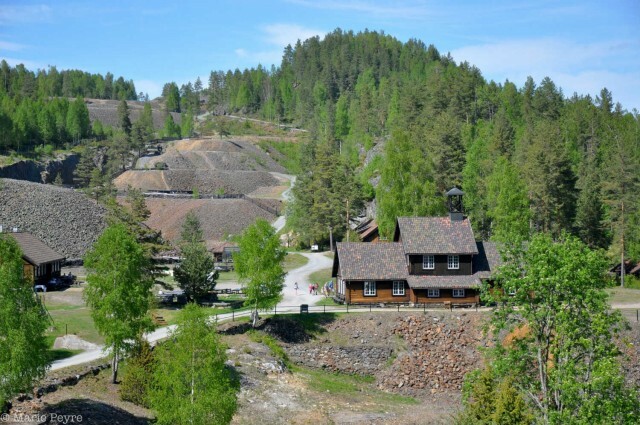 Since the 18th century the mines to the north of Oslo provided up to 80 percent of the world’s production of cobalt. 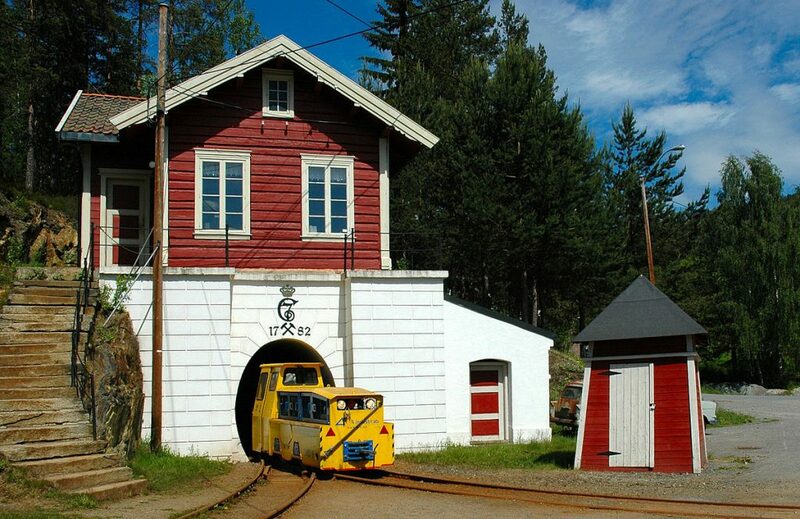 Now the territory of the former royal cobalt mines is a unique complex, which includes mines, old factory buildings, a waterfall, a café with home cuisine, museums, souvenir shops, and a mini-farm for the youngest guests. While taking part in this tour, be vigilant, perhaps you will be the lucky one who gets to meet the king of the mountain. The descent into the mine, accompanied by a local guide is available from 24 May to 29 September. In the cobalt mines there is cheese kept by famous local dairies, prepared in an old, traditional way. This cheese is available to members of the Norwegian royal family. Taking part in a guided tour into the mines, you get to see where the cheese is stored. It can be purchased in all shops of the museum. In one of the cafès you can enjoy Norwegian cuisine, take a walk to the Haugfoss waterfall, and visit the museum of the artist Theodor Kitelsona. For families with children it’s a great place to relax in nature. There is a pet farm, with green lawns at the river bank, the perfect place for a picnic and games. 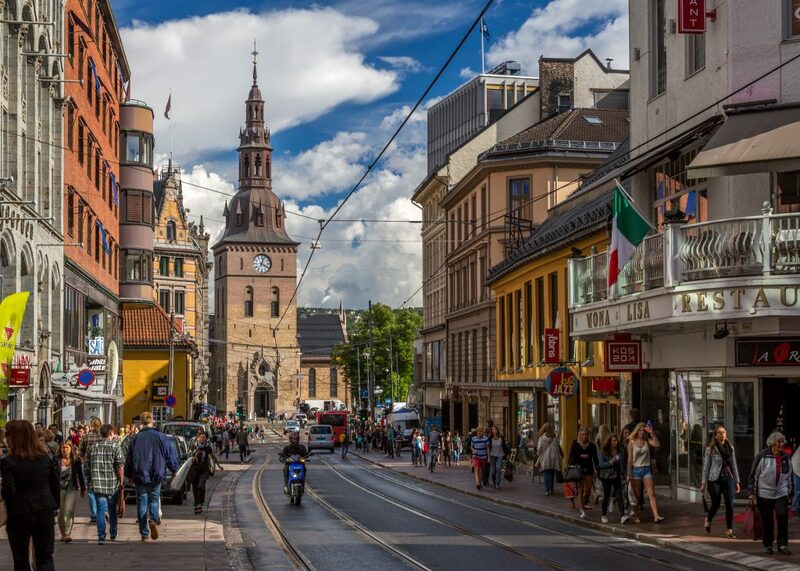 And also we will visit the hometown of Biathlon King – famous Ole Einar Bjørndalen. There is a monument in memory of this well-known citizen.